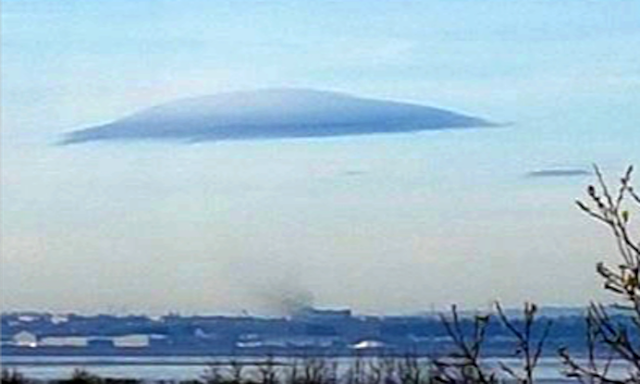 UFO SIGHTINGS DAILY: UFO Over Mersey, England May Indicate Large Base Off Coast, March 2019, UFO Sighting News. 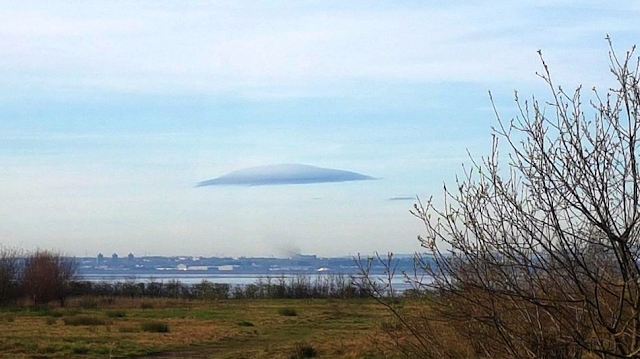 UFO Over Mersey, England May Indicate Large Base Off Coast, March 2019, UFO Sighting News. This UFO was seen over Mersey, England two days ago. The eyewitness took the photo and posted it to Reddit to share with others interested in UFOs. If you look carefully you will see not one, but three cloaked UFO using clouds to hide in. The third UFO cloud is seen in the far distance directly below the large one. 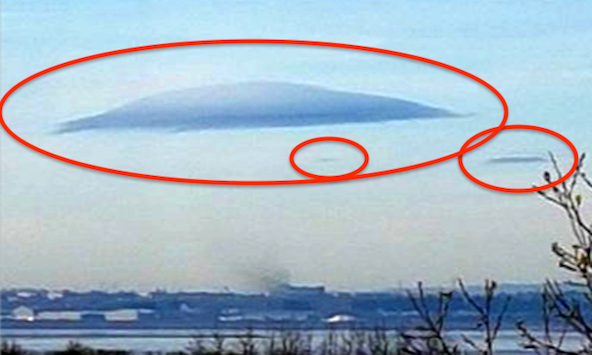 Its a well known fact that UFOs do create clouds to hide within and they can even contain the cloud around the ship so it doesn't fly off with the wind...probably keeping the cloud within a forcefield around the UFO itself.